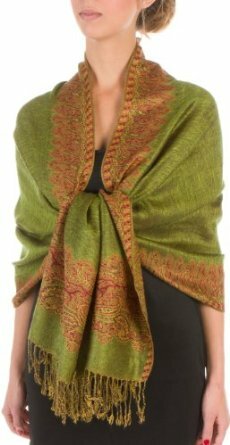 Oversized shawls no doubt represent an extremely important accessory, more over during this cold time of the year. 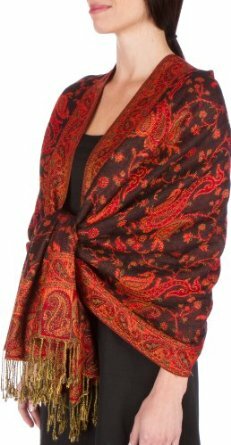 Usually, an accessory worn only when needed for protecting from cold, the shawl is a piece of clothing which can be made the key piece of an outfit. In this respect, be careful how you match the colors because this is a very important aspect. Actually, you can get out of the crowd very easy wearing the oversized shawl. ← Do you love cozy slippers?